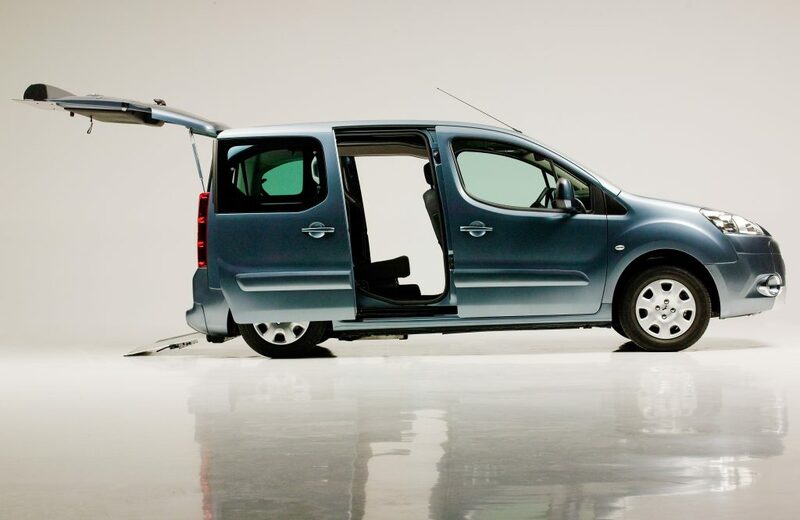 In 1996 Tripod started modifying the first generation of PeugeotPartner Tepee for wheelchair use. 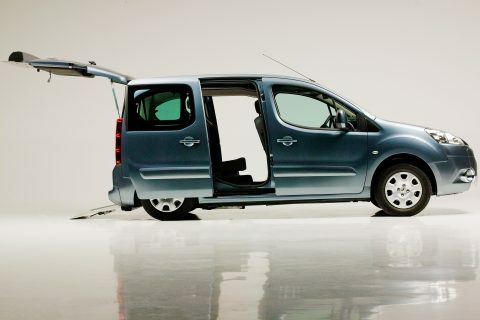 Thirteen years later Tripod also successfully took on the latest model. 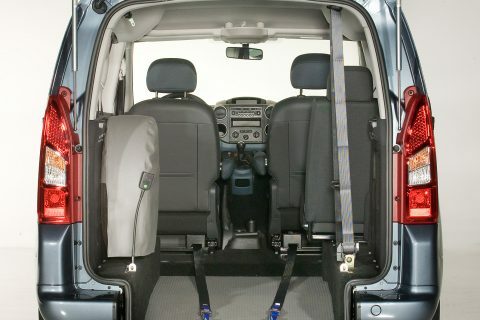 The interior height, entrance height and dimensions of the lowered floor have all increased, making the new Peugeot Partner Tepee even more comfortable for wheelchair users. 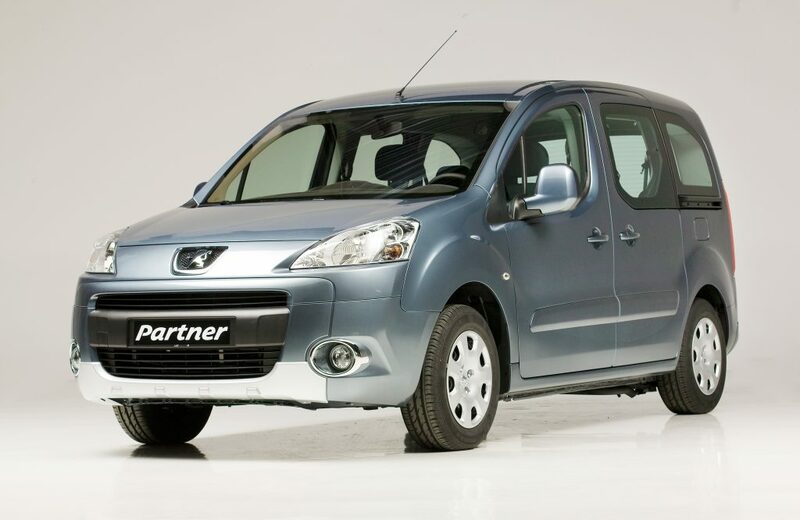 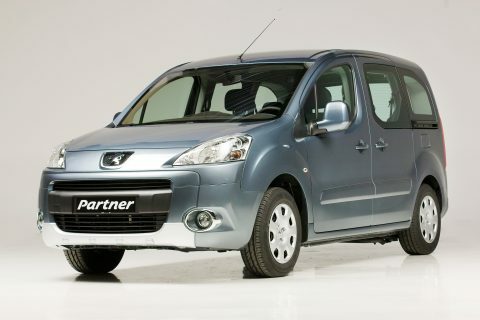 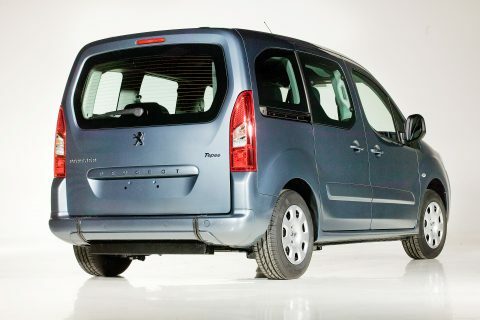 The Peugeot Partner can also be converted into an UpFront to give wheelchair users direct access to the front row, both as driver or co-driver. 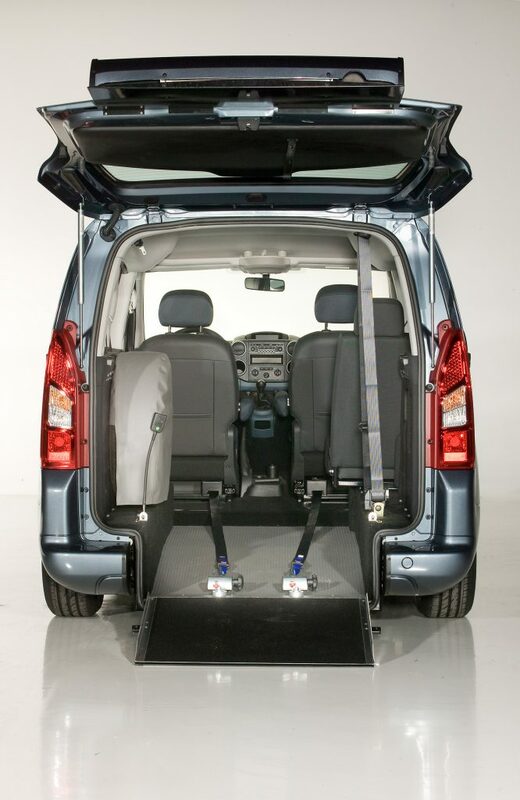 The Partner UpFront even offer room for two wheelchairs next to each other.